Nottingham was abuzz with colour and movement when it hosted the World Baton Twirling Championships on 4 – 10 August at Capital FM Arena. 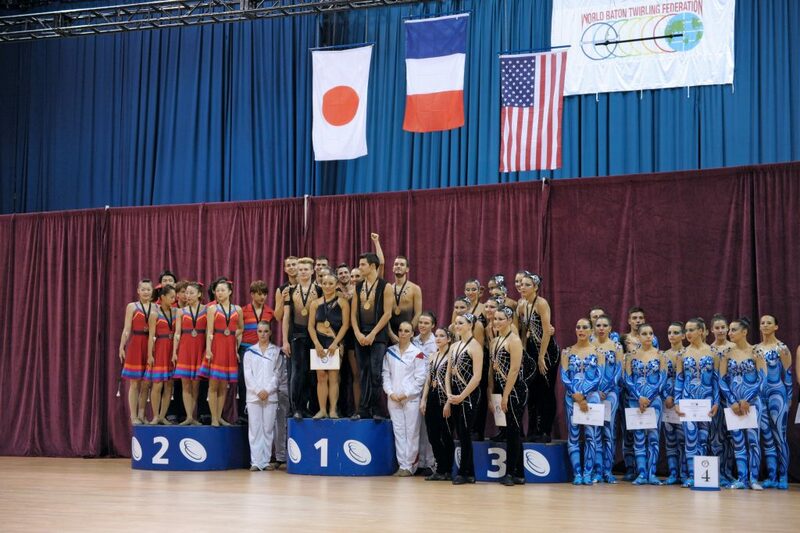 More than 500 athletes and coaches, representing 22 countries, were in the city for the event, which also attracted thousands of spectators keen to experience firsthand the impressive twirling displays. Nottingham is the first city in the UK to have hosted this global sporting event, which is the official competition of the World Baton Twirling Federation. 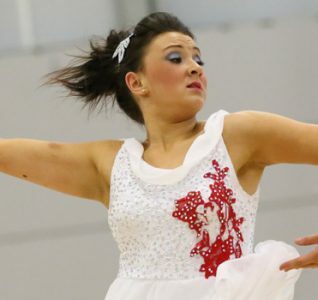 Team England held twirling displays at Nottingham Train Station and Broadmarsh Shopping Centre to raise the profile of the event, and Nottingham Event Team worked closely with the event organisers to assist with accommodation, transport and logistical requirements. In addition to the major tournament at Capital FM Arena, Nottingham’s largest event facility, an athletes’ party took place at historic St Mary’s Church and a civic reception for VIP guests was hosted at the Nottingham Council House in Old Market Square. Click here to see some of the photos of the event, which is a great example of how our team can work with venues and hotels across the city on a large scale sporting event.